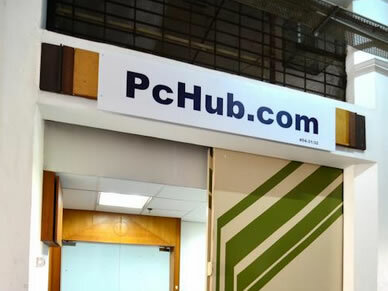 Founded in the year 2000, PcHub.com is an e-retail online platform that specializes in the sales of electric components, laptop spare parts, computer servers spare parts, and AC adapters. In 2003, we adapted our marketing techniques to include an e-commerce platform that was launched in 2003. 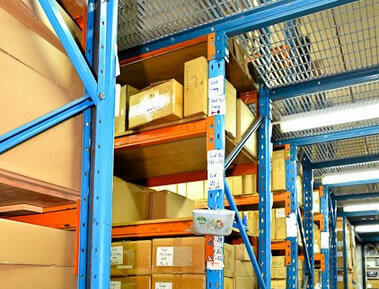 Over the years we have completed orders from around the world and pride ourselves on providing quality components that aid our clients in working seamlessly. 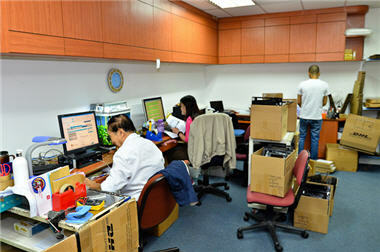 We are a limited company, owned by PcHub.com Pte Ltd.
PcHub can proudly say that we have supplied over 350,000 orders to clients spread across 221 countries. With an ever growing clientele list, we can affirmatively assure you of our desire to consistently supply our customers with the best spare parts available in the industry.